ACER-CART has been in existence since 1991. 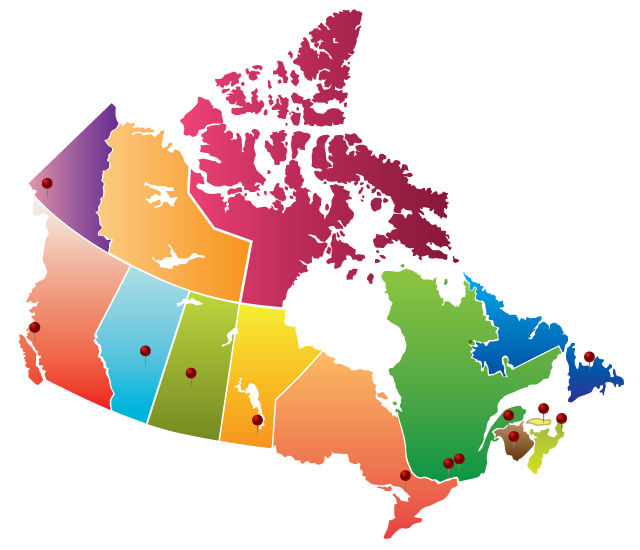 It has 13 provincial and territorial association members, representing over 147,000 retired teachers across Canada. It operates in the interests of its members, facilitating liaison and mutual assistance among them, and promoting and supporting public education. It serves its members as a voice on the national scene. It maintains good relations with other seniors’ organizations on matters of common concern.